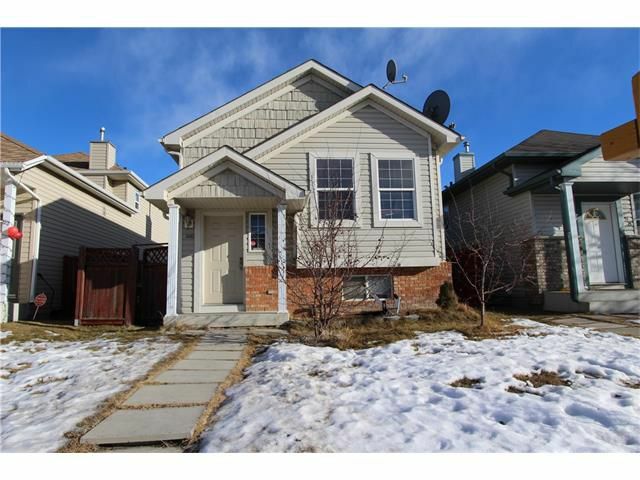 Great home for sale in Saddleridge ,Cozy bright living room , open concept to the dining area and kitchen ,great for entertaining . Master bedroom has a 4pcs bathroom and a walk in closet , to follow are 2 sizeable room . Downstairs you will find 2 bedrooms with a 4pcs bathroom and a large family room . Location is AWESOME ,PLAYGROUND just behind the home , back lane access is also available ,room to build a garage or use as Rv Parking . This community has tons of amenities nearby LRT ,TRANSIT ,SHOPS ,RESTAURANTS ,TAKE OUT ,CLINIC , PHARMACY , MULTI CULTURAL SHOPS AND RECREATION CENTER are all near by . Book your showing today!